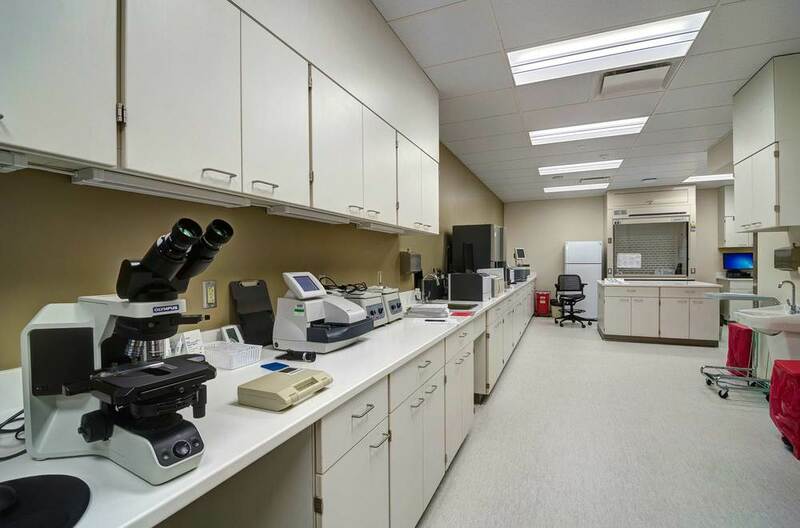 Borgess Health Park | AVB Inc. 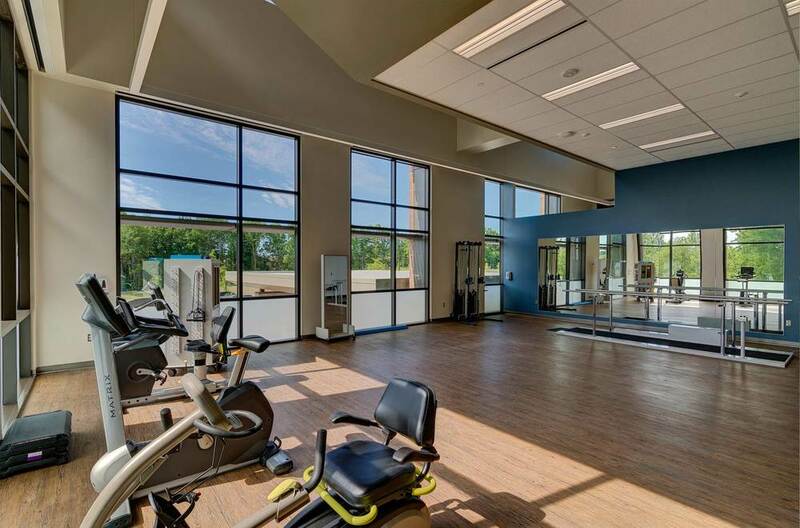 The Borgess Health Park in Battle Creek, Michigan was completed on time and under budget. The 65,000 square foot ambulatory care facility includes primary care and specialty physicians, as well as medical imaging, diagnostics, occupational therapy and a sleep clinic with potential bariatric, vascular and general services to be added in the future. 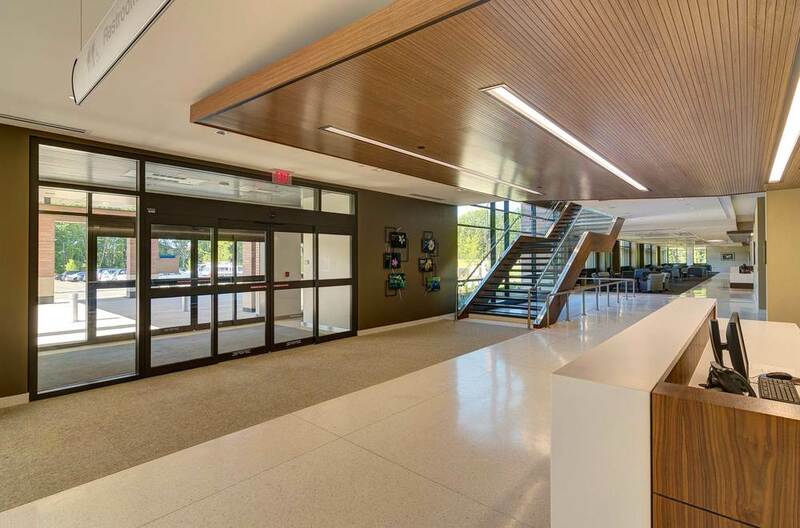 It was important to us, as well as for Borgess Health to incorporate sustainable features in the design and construction of the building. 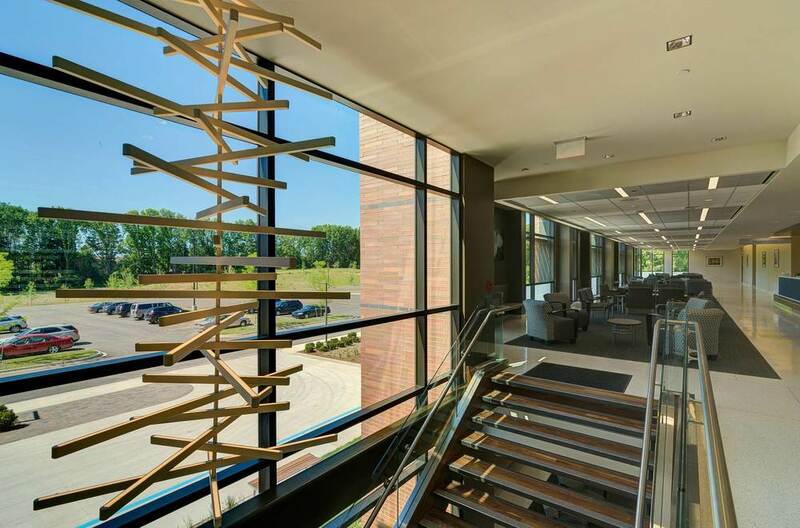 Some of the environmentally conscious attributes of the new Borgess Health Park Battle Creek include 100% LED lighting, Variable Air Volume ventilation systems that imitate human breathing patterns and native plant species that require less irrigation and pest control. 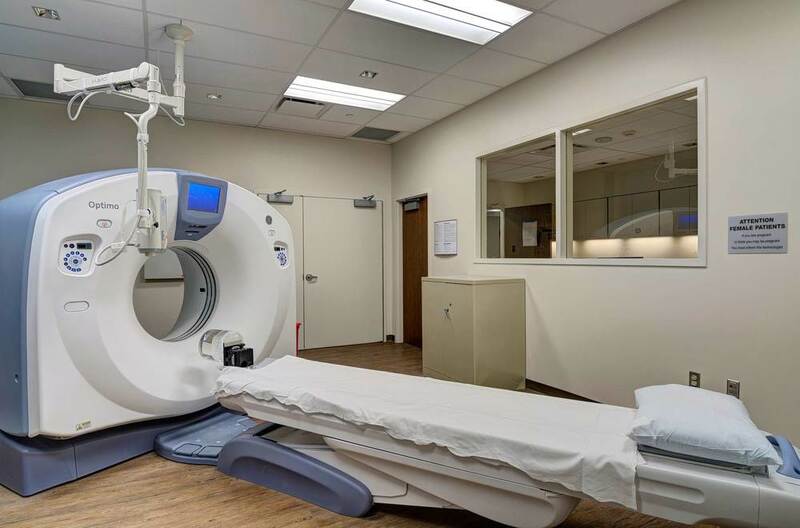 The Borgess Health Park Battle Creek facility is assisting Borgess to continue its health care service and beyond the Kalamazoo area. 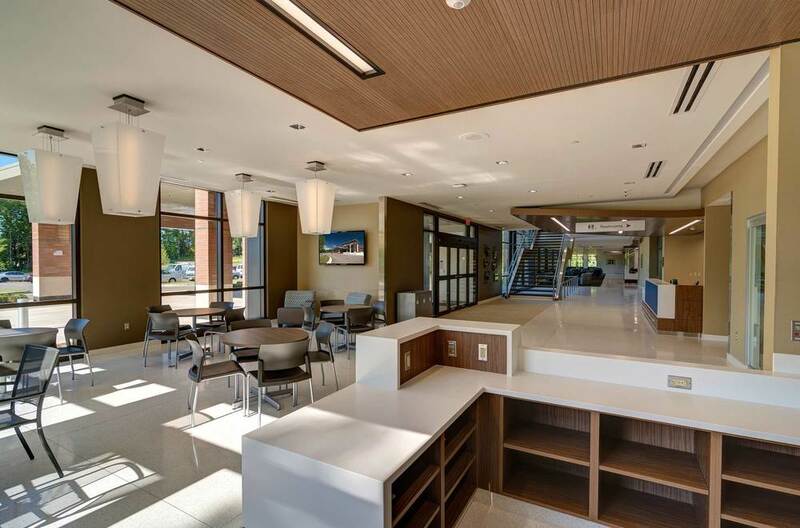 AVB was proud to continue the longstanding relationship with Borgess and Ascension Health in order to provide a sustainable, environmentally conscious health care facility.